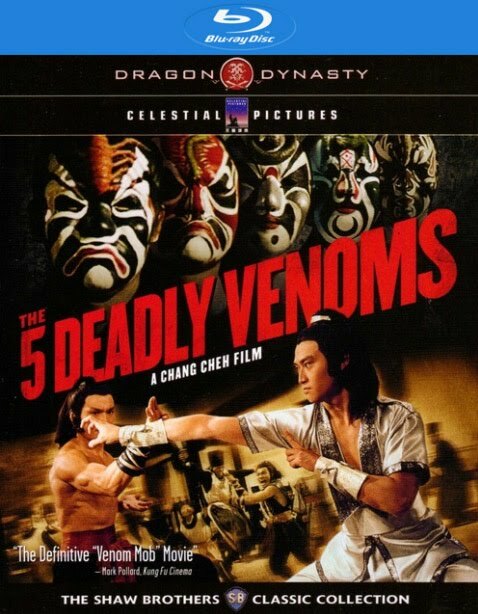 Uncle Sun Yu (Ku Feng) operates an underworld organization called the Lung Men Society. 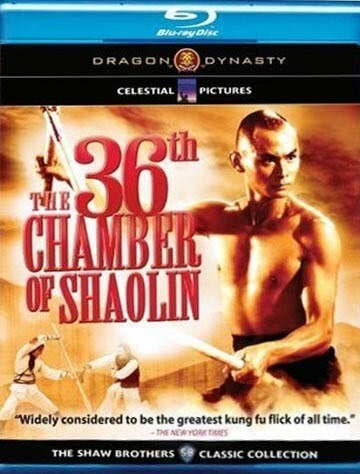 Among the outstanding fighters working under him are his son, Sun Chien (Wang Chung), a kung fu expert; right-hand man Lu Hsiang-chuan (Yueh Hua), and a mysterious guard named Han Tang (Lo Lieh). 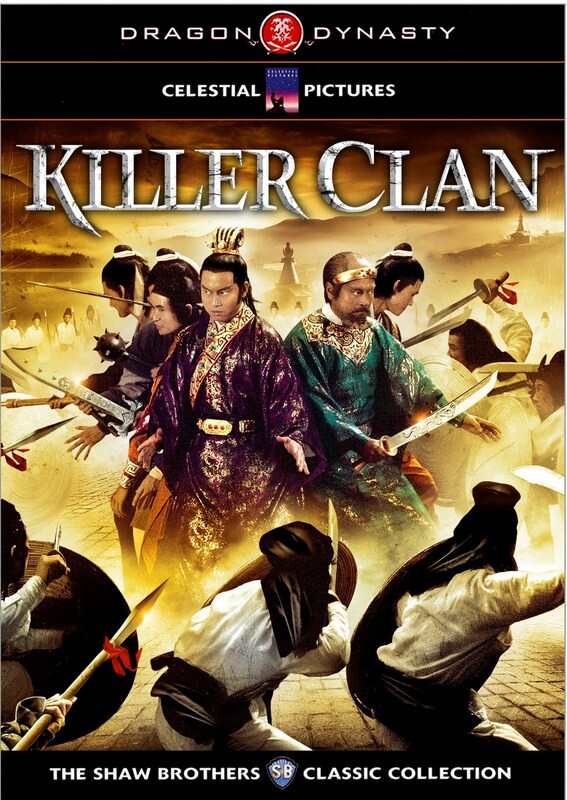 NOTE: Preliminary artwork shows KILLER CLAN.